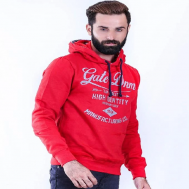 Willing to unveil the casual side of the winters in your wardrobe? 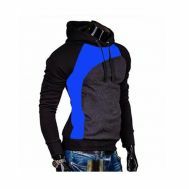 Order the discounted and high-quality hoodies & zippers that protect, add styles and keep us warm within to run errands in full swing even when it’s harsh outside. 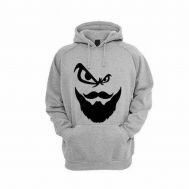 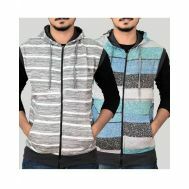 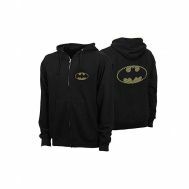 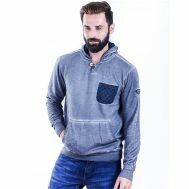 Buy affordable fleece hoodies, cotton hoodies, plain zippers and funky zippers online in best prices at Savers Pakistan. 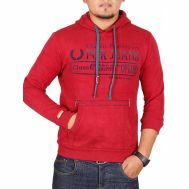 Redefine the winter dressing with discounted hoodies & zippers and batter the harsh weather.